I love to go on adventures, I love to write, and I really love that what I share here could make other people’s adventures even better. Travel has always been what I have saved up for and wanted to spend my money on. I was lucky enough to see bits of the world as a kid, and decided when I was about 13 that when I finished school I wanted to buy a round the world plane ticket. Me and a school friend spent the next five years saving and planning and when we were just 18 (no I can’t believe our parents let us go either) we set off on a six month adventure which included India, Thailand, Cambodia, Singapore, Australia, New Zealand, Fiji, LA, Mexico, and New York. I have put up a short post about our travel insurance, as we got into a pretty sticky spot and it was amazing. Once I started uni the next thing to save up for was an inter-railing trip around mainly Eastern Europe – Turkey, Romania, Poland and more. After I left uni my best friend moved to America so I spent money I didn’t have on flights as the accommodation was free – details of my two trips to New York (with detours to Washington DC, Philadelphia, and Boston) will go up at some point. My family also decided to celebrate a big birthday by going on a safari in Tanzania, followed by an idyllic few days in Zanzibar. My partner and I did some more European exploring including Paris, Sardinia and Barcelona, as well as a stint in Cape Town. Last year we took the exciting step to go on our longest and biggest adventure yet, and got a two year visa to work down under (via some time in Indonesia). We are living in Queensland and exploring Australia at the moment, so that’s where you’ll find my most up to date posts (including a road trip from the Whitsundays down to Brisbane). I hope you enjoy exploring the site! 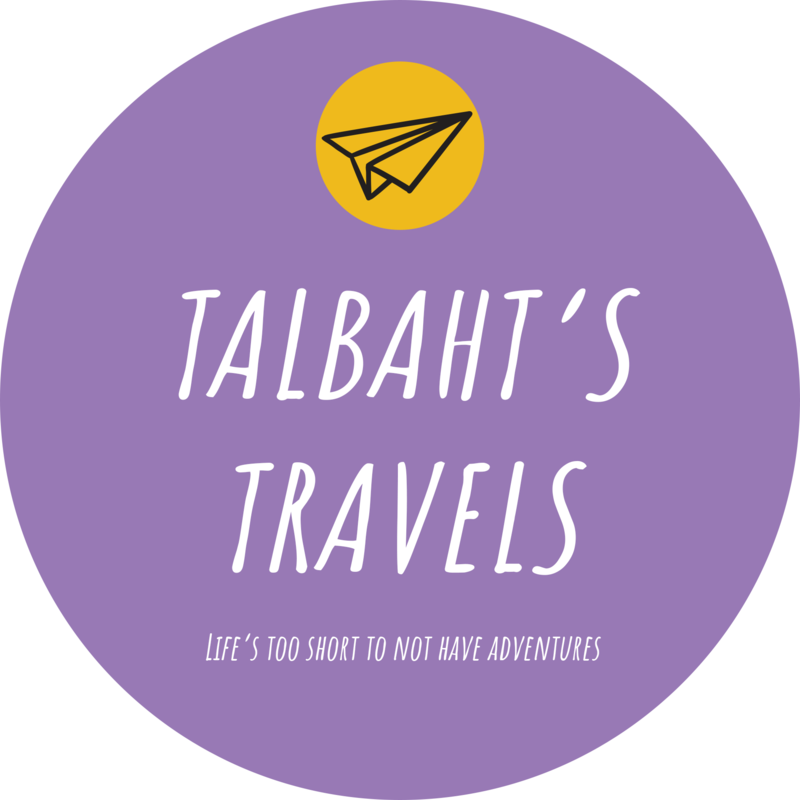 Please do send through any feedback or questions, either by using the contact form or emailing contact@talbahtstravels.com. Like the talbaht’s travels Facebook page and follow my account on Instagram to keep up to date. Everything I write about on here I have experienced myself, and haven’t received any payment for reviews. The photos are all mine too – feel free to use them but only if you link back to this site. Talbaht’s Travels has been featured on a range of other sites, including the below. If you are interested in bespoke content please get in touch.